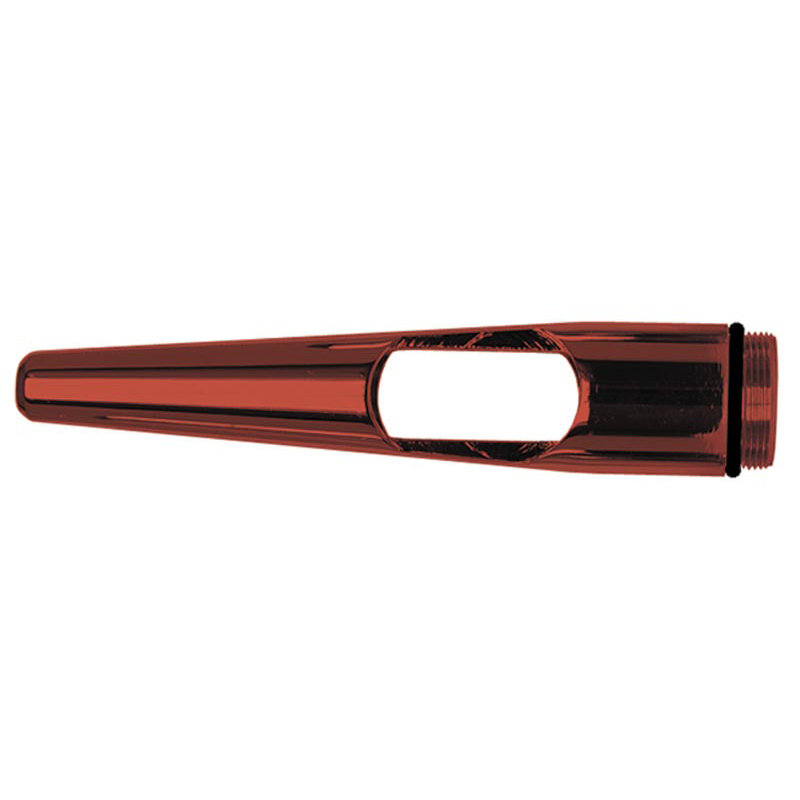 * Anodized Aluminum Handle for VL and H Series Airbrushes. * Anodized Aluminum Handle with Cutout for H or VL Replaces Plastic handle on H or VL models. * Anodized aluminum for longer life.